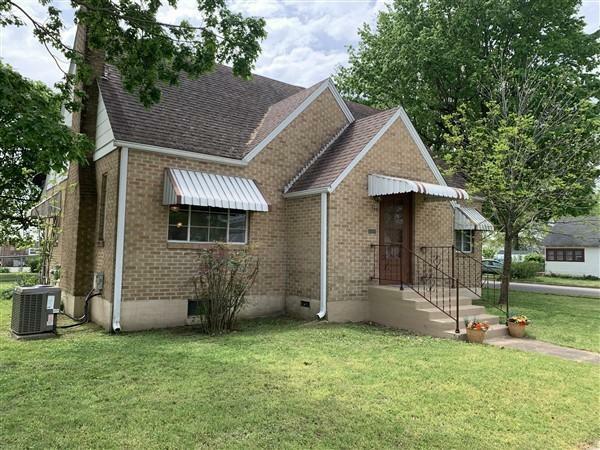 #60134969 by Gault & Co. Realty, Llc. 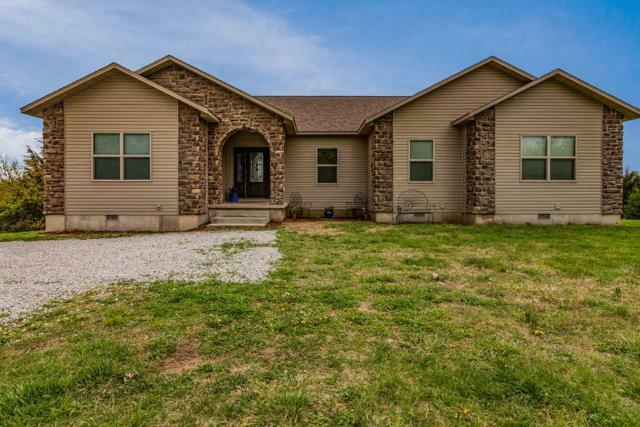 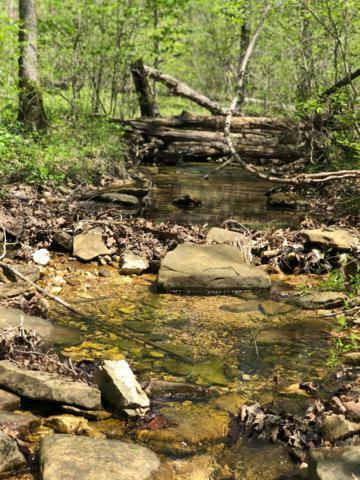 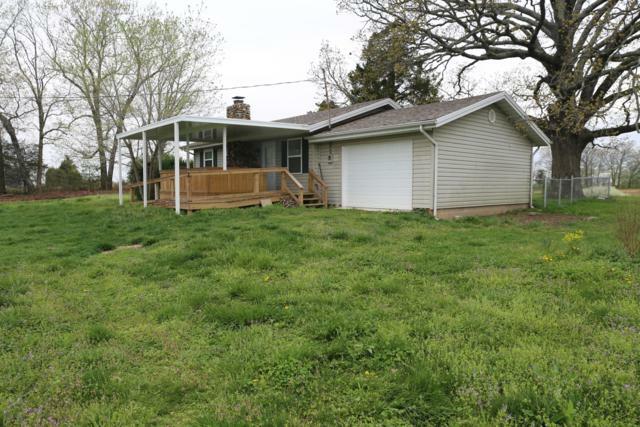 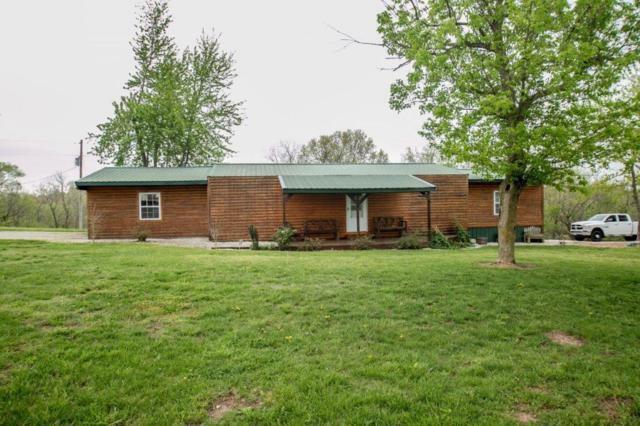 #60134963 by United Country Missouri Ozarks Realty Inc..
#60134958 by Murney Associates - Primrose. 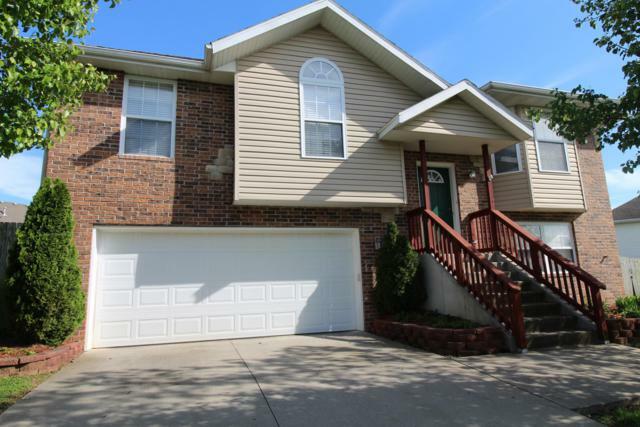 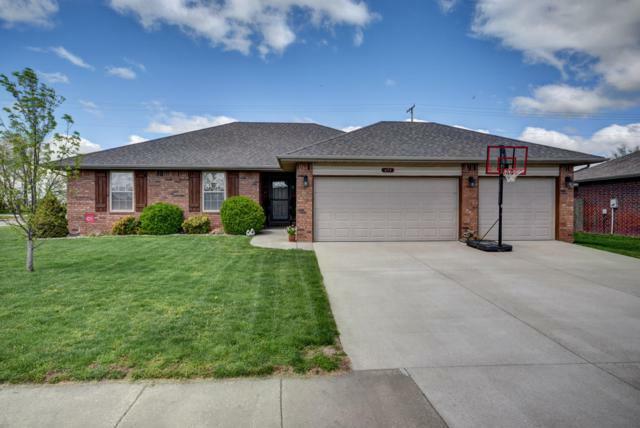 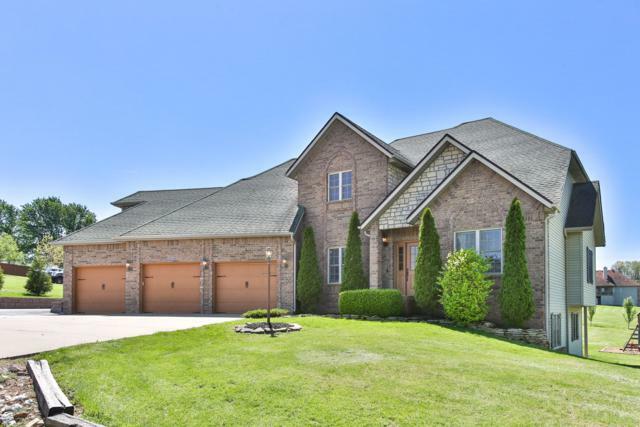 #60134957 by Massengale Group - Keller Williams - Nixa. 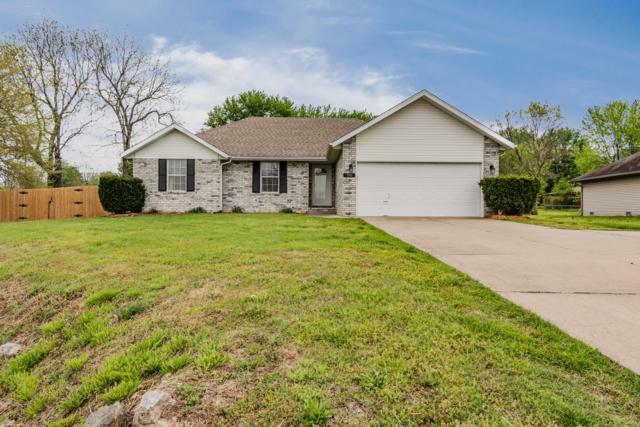 #60134961 by Century 21 Ozark Hills Realty, Inc..